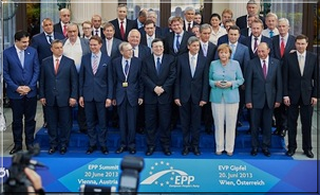 Welcome to the web site of the Nea Demokratia UK. 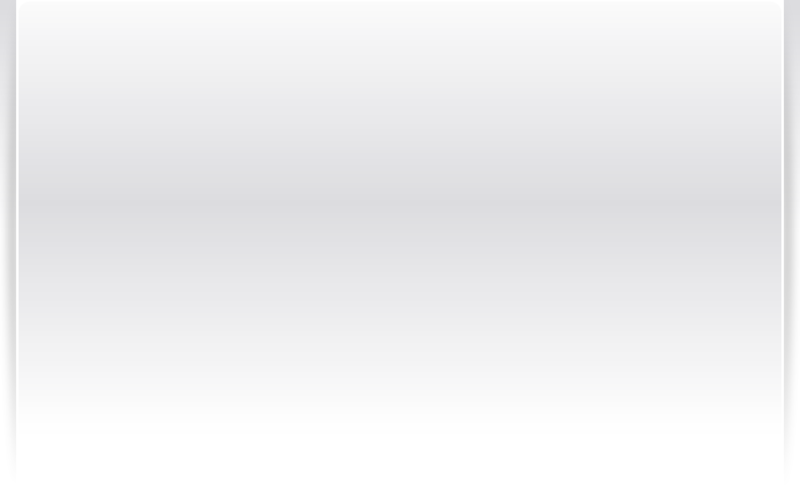 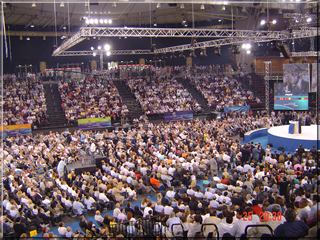 Nea Demokratia UK, is the United Kingdom branch of Nea Demokratia Political Party of Greece. 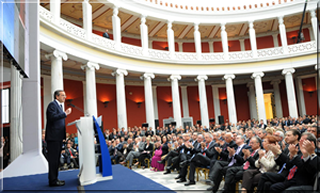 Nea Demokratia (New Democracy) is the main centre-right political party and one of the two major parties in modern Greek politics. 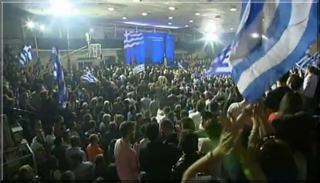 The party was founded in 1974 by Konstantinos Karamanlis and in the same year it formed the first cabinet of the Third Hellenic Republic. 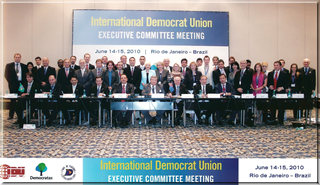 Nea Demokratia is a member of the European People's Party, the largest European political party since 1999, and its MEPs sit with the EPP Group in the European Parliament. 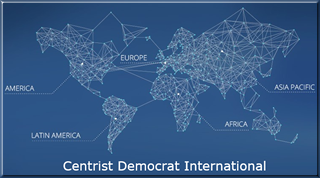 Internationally, New Democracy is a member of the Centrist Democrat International, and the International Democrat Union.